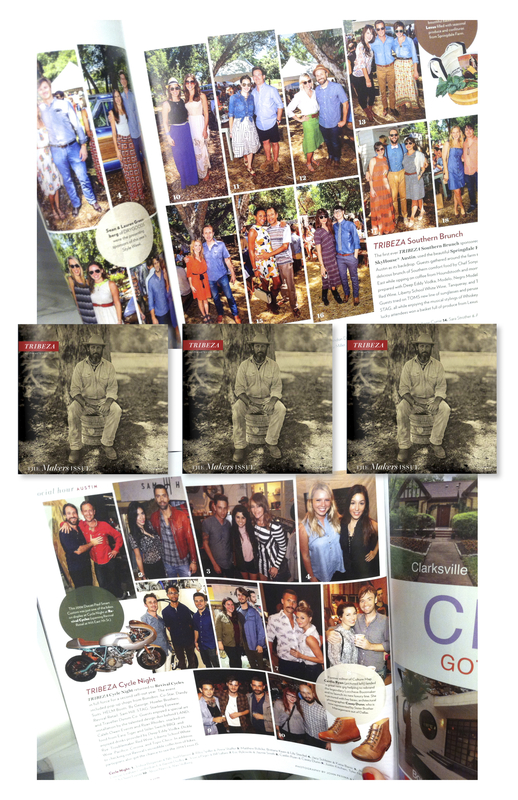 Casey and Jennifer were both caught in candids at Tribeza Magazine events in Austin. Click to enlarge + zoom in! 13 Nov Filed under Brother Casey Dunn, Current Affairs, Tribeza Magazine. 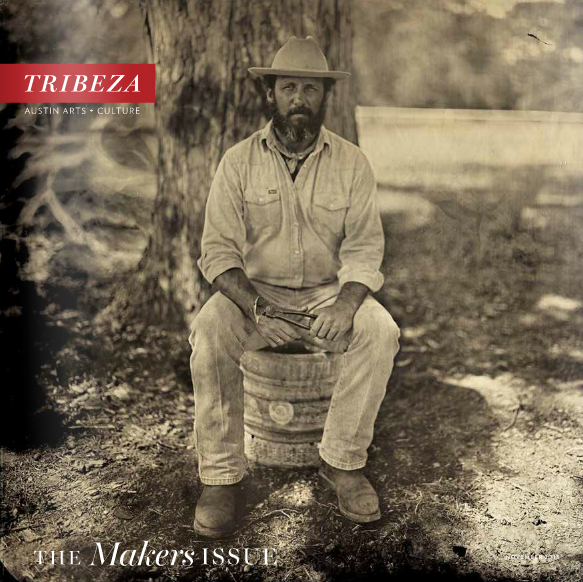 Tagged candid, Casey Dunn, Jennifer Dunn, Tribeza Magazine. Bookmark the permalink. Molly Dickson is the queen of stop motion fashion. What can we say about her video created for the Kim Dawson 2013 Video Series?